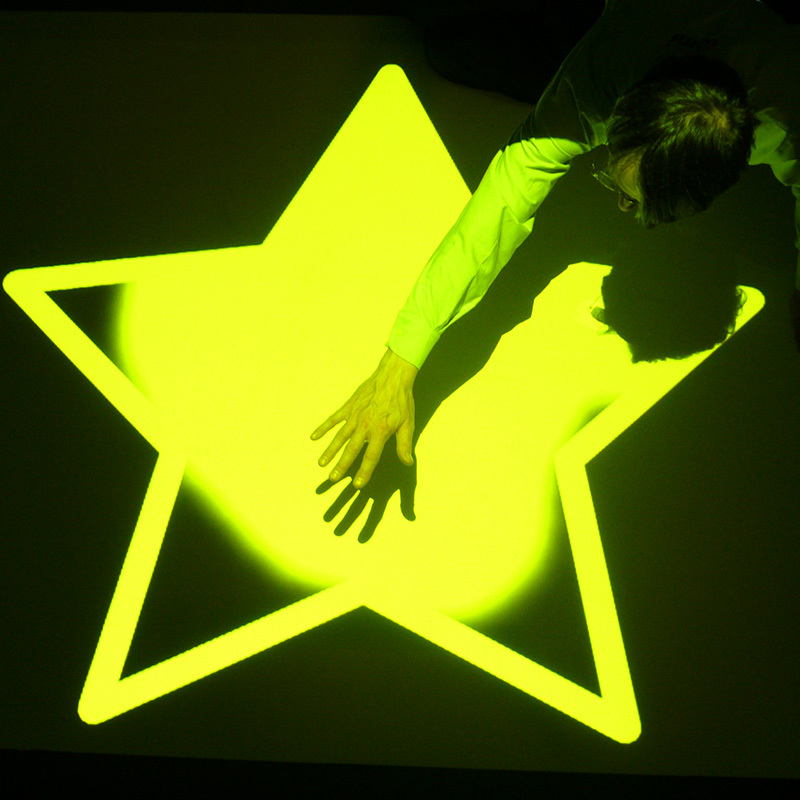 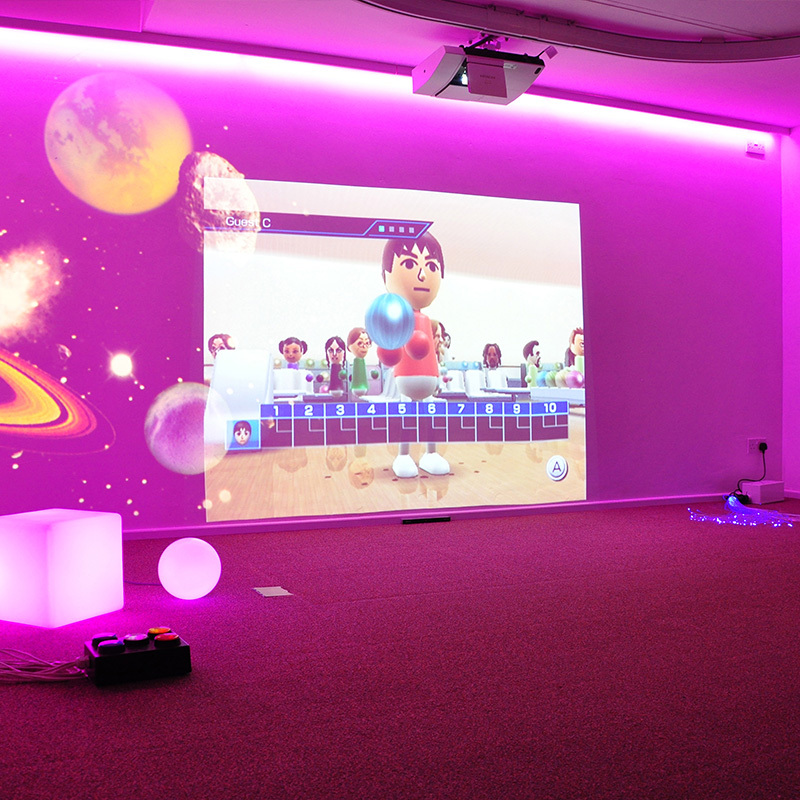 Using our team of experienced engineers, we provide a complete sensory makeover for your room. 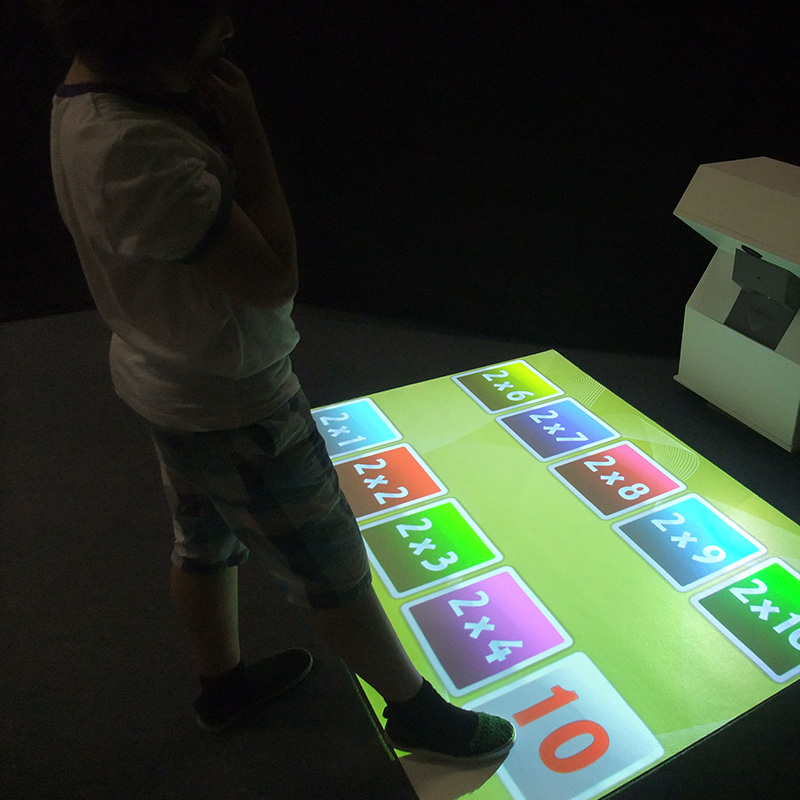 Our aim is to provide you with the tools that allow you to be creative in your teaching, to inspire fun, aid communication and to meet the sensory and curriculum needs of your pupils. 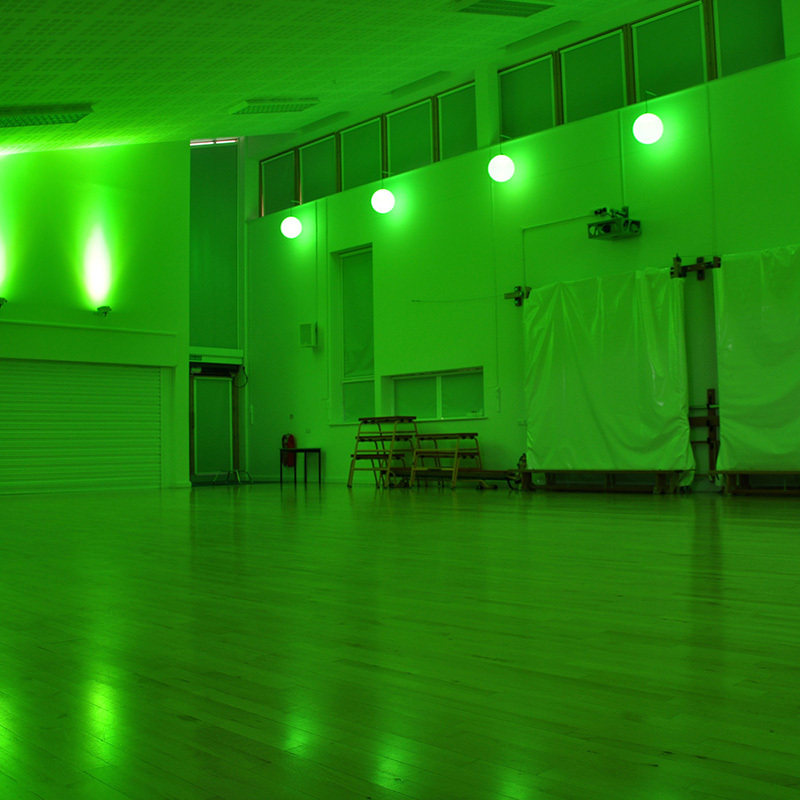 Working with you we create imaginative learning spaces by combining our knowledge of products with your expertise. 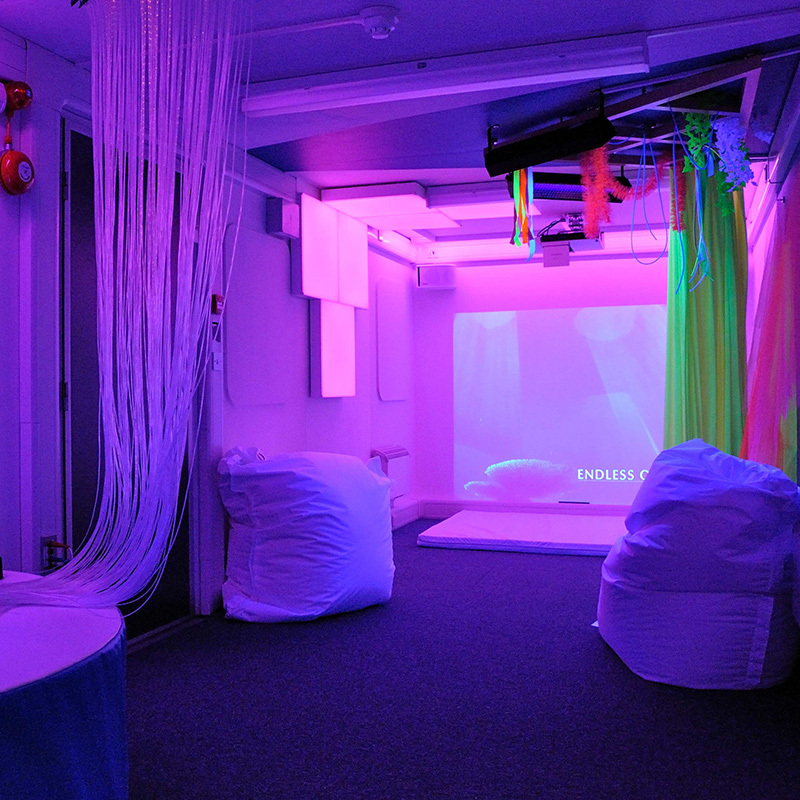 We listen to your ideas and tailor our approach to provide you with an inspirational space in which students and service users can learn. 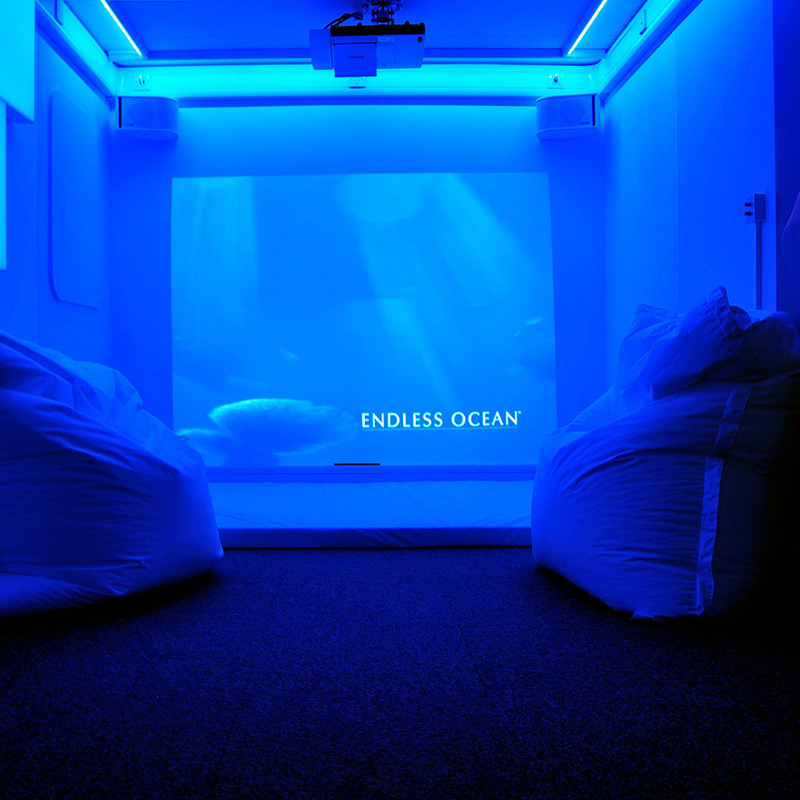 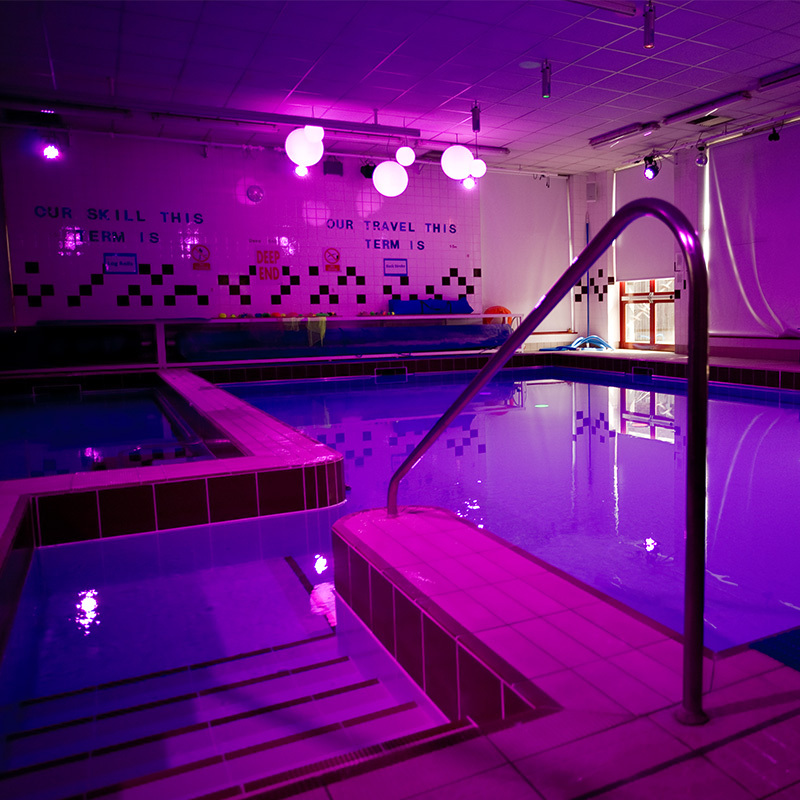 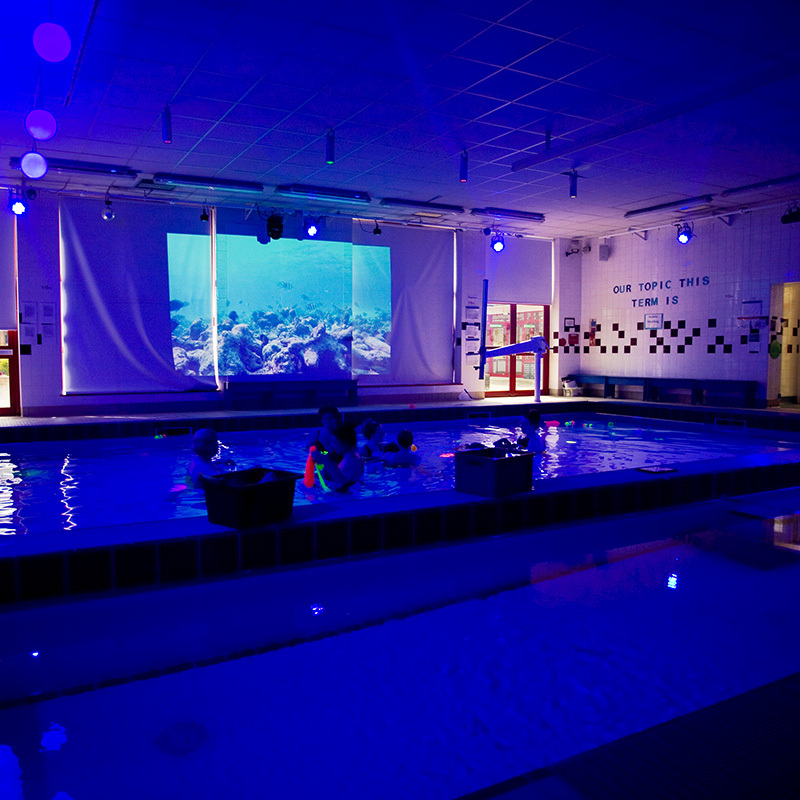 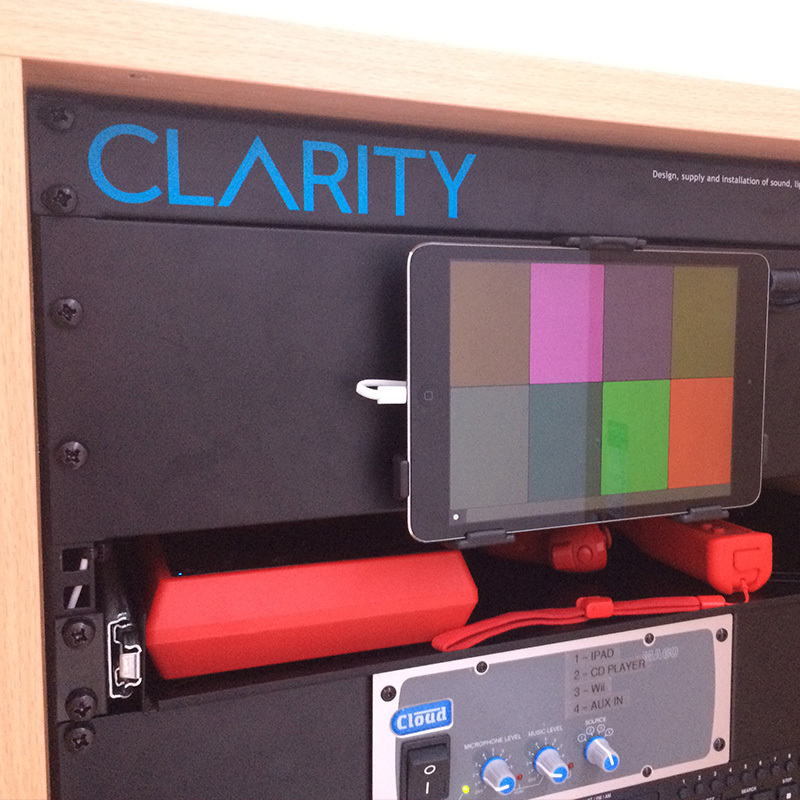 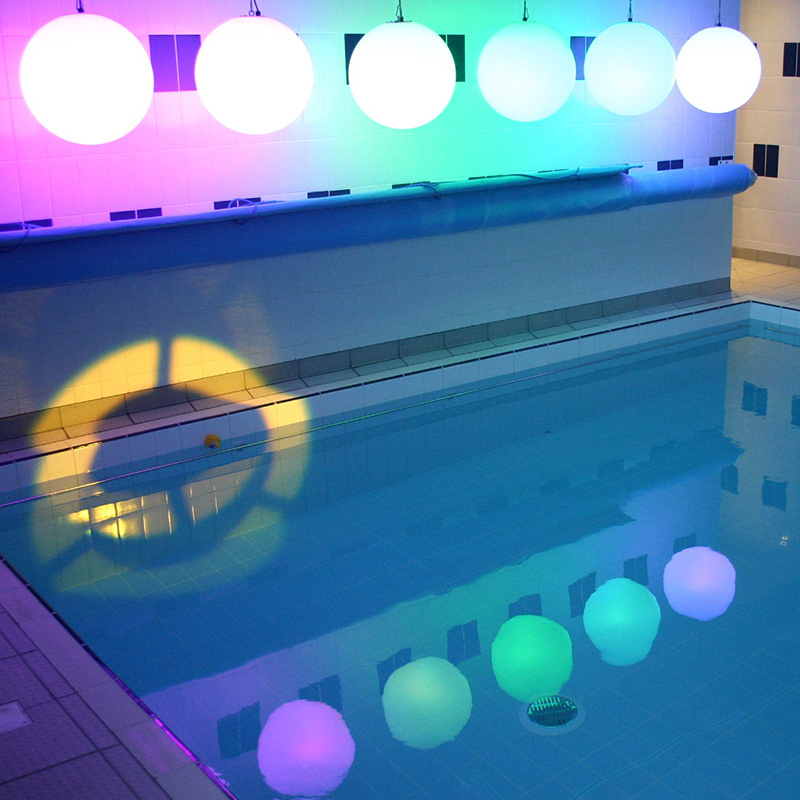 Our services offer seamless integration, high quality sound and interactivity for sensory rooms and studios and hydrotherapy pools.